This is a sophisticated design,exquisite workmanship, humanized high notebook computer desk.It can efficiently and safely handle the whole frame of a laptop computer, giving its user an easier time when tapping at the keyboards. 360 degree adjustable. 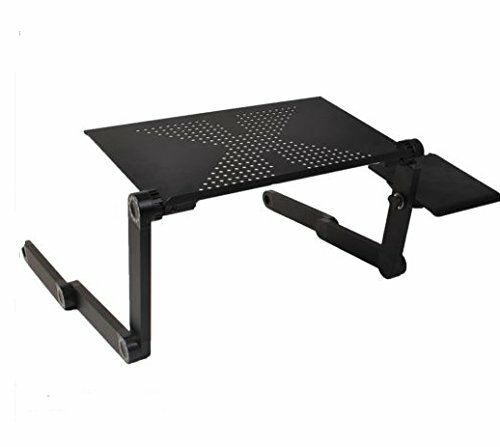 At the same time,can also be used for other purpose like:laptop table, reading table, dining table.It is strong bonding and flexible,can be due to different uses,different objects,like the transformers as children.